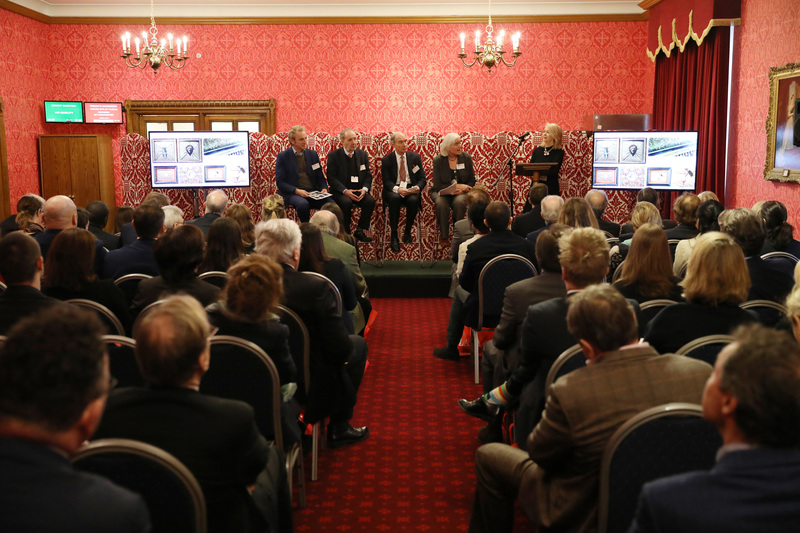 The LAPADA Conference – The 2019 LAPADA Conference presents expert advice and insights on issues affecting the art & antiques trade today. The 2019 LAPADA Conference presents expert advice and insights on issues affecting the art & antiques trade today. 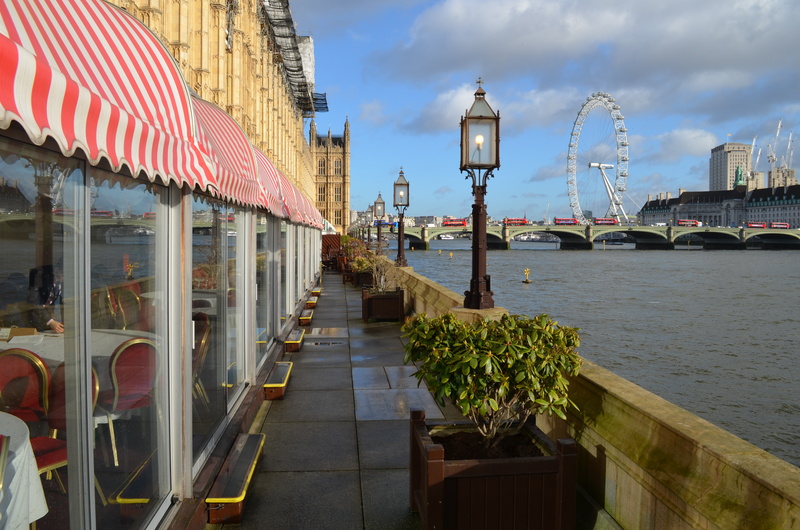 Tickets include morning refreshments, a three-course lunch on the Cholmondeley Terrace overlooking the Thames and networking drinks in the afternoon. Guided tours of the Houses of Parliament are also available on a first come, first served basis. Contact the Gillian at gillian@lapada.org to reserve your tour. Julia will explain what antiques businesses and art galleries can learn from the luxury and hospitality sectors. Her session will discuss keeping heritage brands fresh and relevant today, attracting a younger and international crowd, and marketing in the luxury sector. Social media is transforming the way art and antiques dealers do business and is increasingly becoming a viable sales platform for the trade. Victor Benady, digital marketing expert Head of HS Insights at Hudson Sandler, explains how to build your social media presence, which platforms you should be focusing on, how to develop a meaningful audience, and how to use social media to drive sales. Stephen Morrall and Jonathan Godwin-Austen, partners at Hunters Solicitors, explain what you need to know about structuring and planning for the future of your business both now and in anticipation of your retirement. Whether you are planning to hand over your business to a family member or someone else or gradually wind down, Stephen and Jonathan discuss everything you need to consider so that you are prepared when the time comes. Chaired by Ivan MacQuisten, this panel includes leading specialists in the art market covering all the essentials from logistics to tax planning that will help you navigate trading across Europe and the Rest of the World in the wake of the plans for BREXIT. Ivan MacQuisten (CEO, iMacQ), Craig Davies (Rawlinson & Hunter), Victor Khureya (Gander & White). The new Anti-Money-Laundering Directive will come into effect in 2019, with due diligence expected on all transactions at and above 10,000 euros regardless of the payment method. Tom Noon, CEO of ArcartaPay, explains what the directive means for you and your business and the steps you need to take to comply.